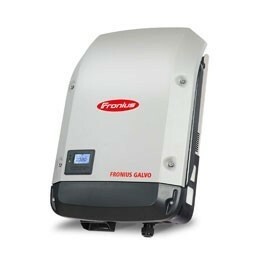 The 2.5 kW Fronius Galvo is perfect for households – and is especially suitable for self-consumption systems. 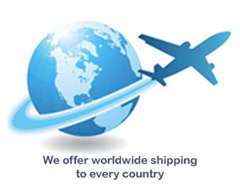 The integrated energy management relay allows the self-consumption component to be maximised. A host of other smart features make the Fronius Galvo one of the most future-proof inverters in its class: for example, the integrated datalogging, the simple connection to the internet by WLAN, or the plug-in card technology for retrofitting additional functions.